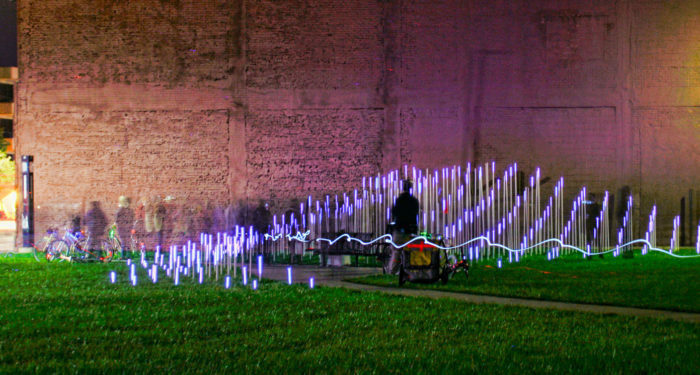 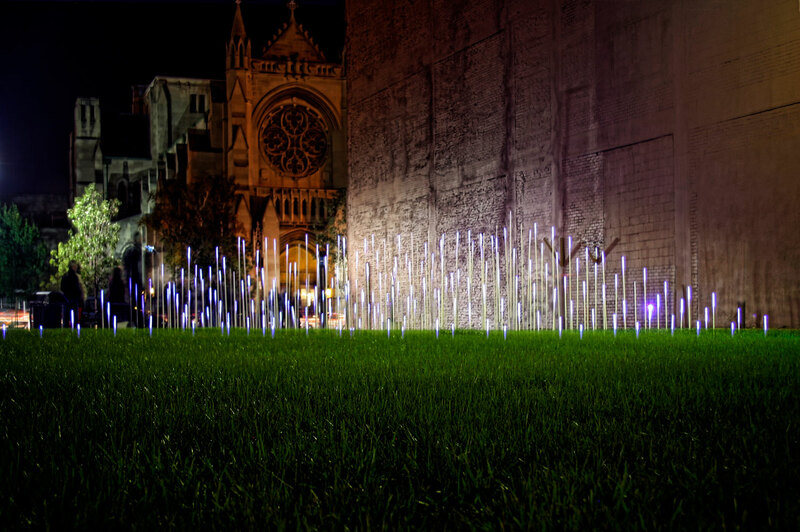 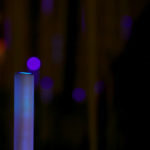 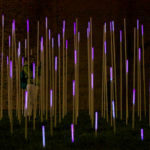 RogueHAA’s DLECTRICITY submission, Light Terrain, was one of the 35 installations chosen of 225 global submissions. 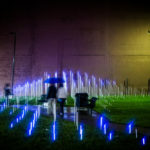 Light Terrain was installed on the southwest corner of Woodward and Warren, across from the Wayne State University Welcome Center. 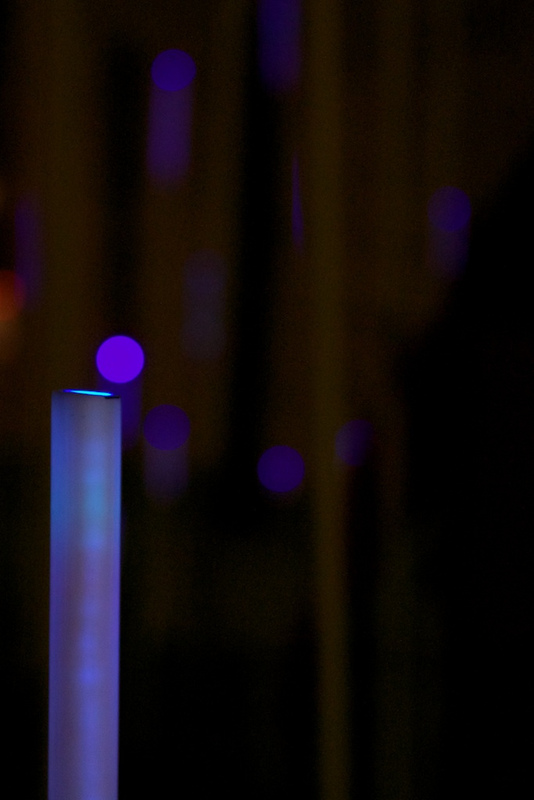 Light Terrain. 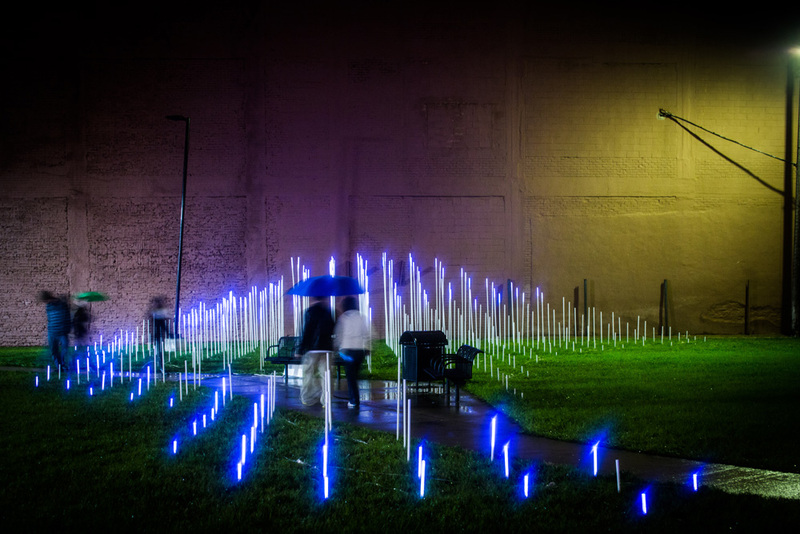 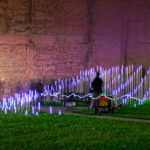 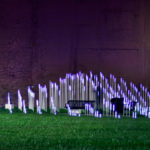 Comprised of an articulated landscape of varying light sticks, the installation catalyzed interaction through the application of a responsive architectural skin (membrane/layer/field) to the existing building and ground conditions. 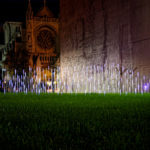 Like a luminous synthetic ivy, the installation expanded across the site in an organic field both defining new spatial potential and enhancing the existing context – literally and conceptually tying architecture to landscape.